The DA said the country could ill afford for Treasury and the economy to be weakened. 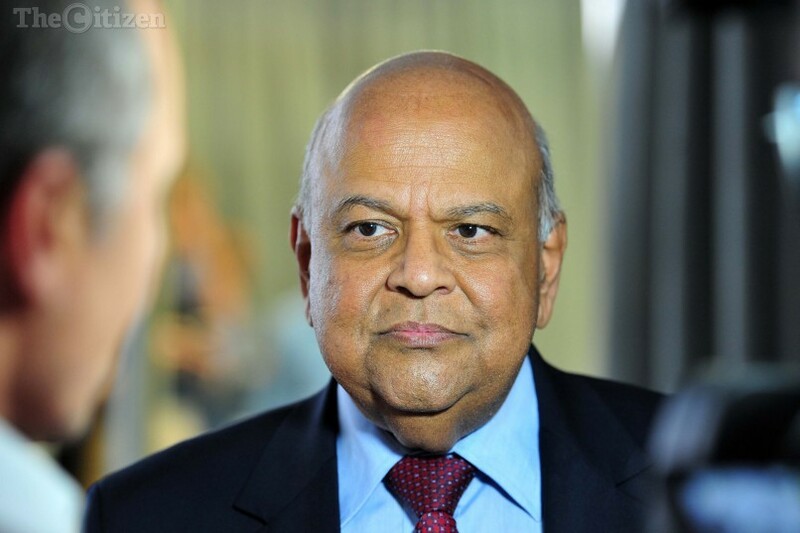 The Democratic Alliance has asked the Speaker of Parliament to call a snap debate on what it called a campaign to undermine Finance Minister Pravin Gordhan and the National Treasury. “I have written to the Speaker of the National Assembly, Baleka Mbete, requesting a debate of public importance on what appears to be a deliberate campaign to intimidate the Minister of Finance, Pravin Gordhan, and to undermine National Treasury,” DA finance spokesperson David Maynier said on Thursday. Gordhan this week said he was being harassed after the Sunday Times reported that he would soon be arrested by the Hawks on charges linked to alleged illicit information gathering by an intelligence unit established within the South African Revenue Service (Sars) when he was the national tax commissioner. It prompted the South African Communist Party, an alliance partner of the ANC, to say the widely respected minister was being politically isolated by officials intent on looting state coffers. The party asked the ANC chairman of Parliament’s standing committee on finance to issue a blunt call for hostilities between Gordhan and the current Sars leadership to stop.